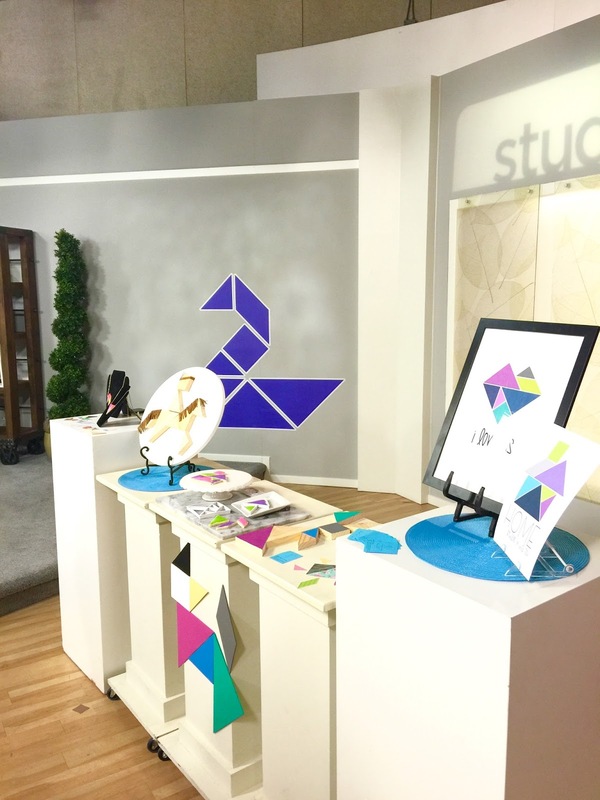 restlessrisa: Tangram Studio 5 Links! Today on Studio 5, I am sharing everything tangram! 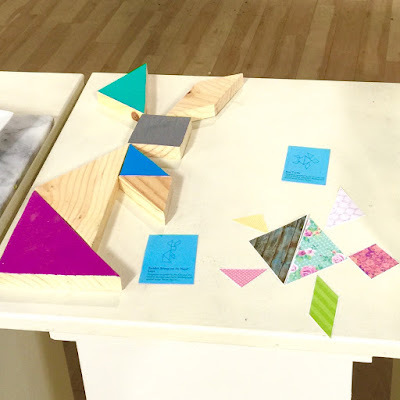 I wanted to provide you with a list of where to find tutorials and supplies for each of the items I shared. 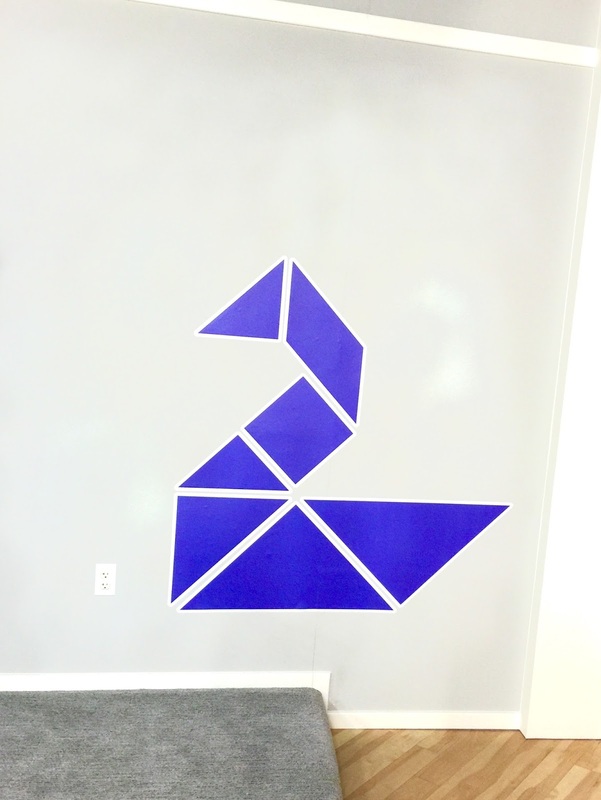 In addition to reusable wall tangrams, Walls 360 also sells wall murals in multiple sizes. 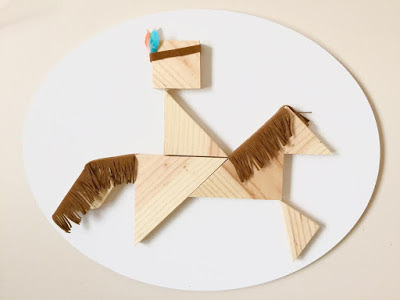 You will find so many fun and clever decor ideas and inspiration on their site. Please check them out! These tangram necklaces are fun and easy to make. I share a full tutorial HERE. 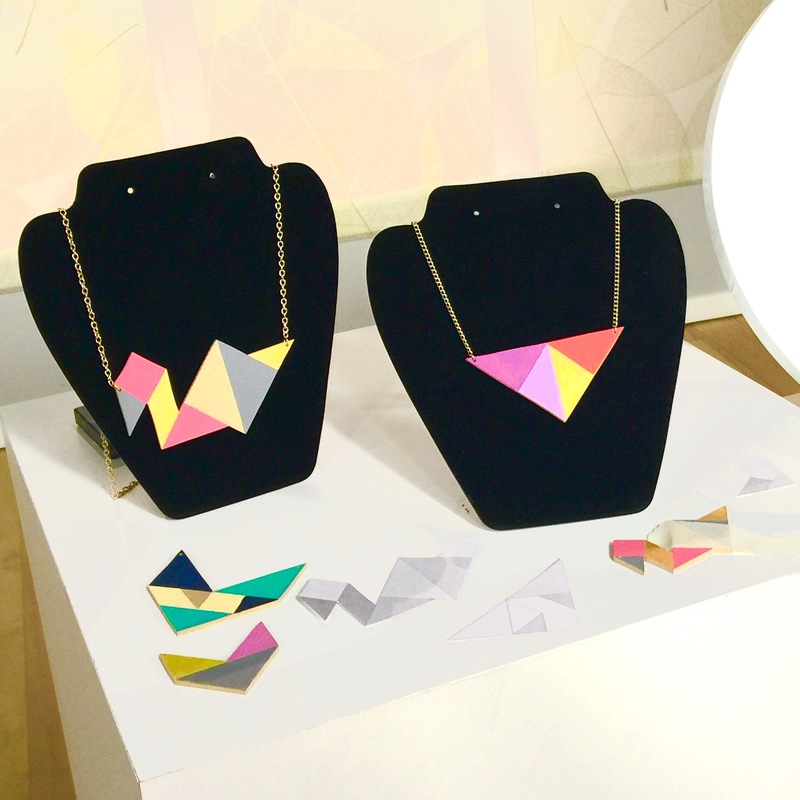 You can find this awesome Tangram Cookie Cutter from the folks at Ready Shapes Etsy shop, HERE. I provided a tutorial for how to make the cookies extra pretty HERE. I just have to mention again, how awesome this shop is. They have a 3D printer, and can customize cookie cutters in any style you need! 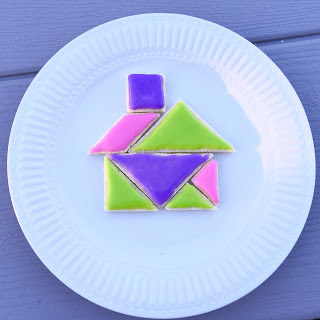 They are truly amazing, and their cookie cutter possibilities are unlimited! Think what you could do for weddings, showers, parties and gifts! Tutorial for the Tribal Tangram Art I created for my son's room can be found HERE. I had so much fun creating tangram items for my home and family, and it was really fun using them in so many ways. My kids had fun as well. I decided to create some printable game sets for you to enjoy at home. 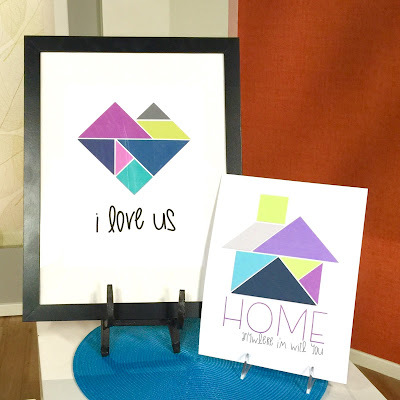 I also share Printable Tangram Art! Chick HERE for downloads!